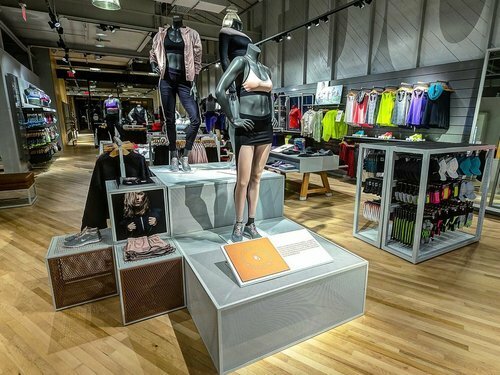 NIKE vs. LULULEMON – ROBERT GUTIERREZ JR.
Nike has recently opened a speciality store designed just for women. The first of its kind opened last month at the Fashion Island Mall in Newport Beach, CA. Comparable to a Lululemon store and more, including a fitness studio, footwear trials as well as bra fitting and pant hemming services. 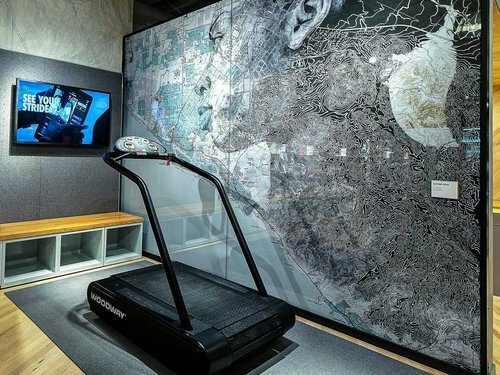 The 6,000 square-foot store will also offer classes in the fitness studio as well as their famous running and training clubs. 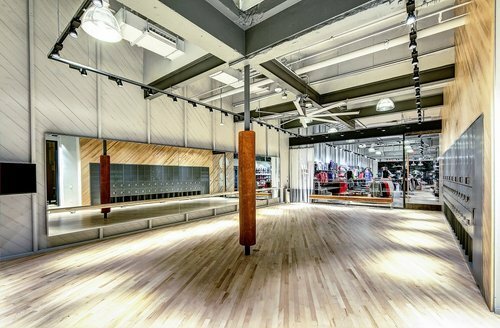 In addition to activewear, the store will also carry casual sportswear that could be worn outside the gym. According to an analysts at Steren Agee, many have left Lululemon from string of issues that started with the company’s recall last year of its Luon pants for being see-through. Lululemon has suffered a mass departure from their once loyal fans. It will be hard to get them back especially given the focus on the women’s active apparel business from brands such as Nike and Under Armour, and retailers such as Athleta, Sweaty Betty, Victoria’s Secret plus others.